← Gluttony, Greed and Gourmandizing. Goodness! By now, if you are like me, you are sick to death of the endless and often ridiculous and acrimonious debates among the candidates vying to be the next President of the USA. 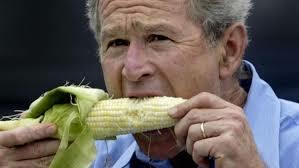 So, to shift the focus somewhat, I decided to look into the eating habits and preferences of past and future presidents. 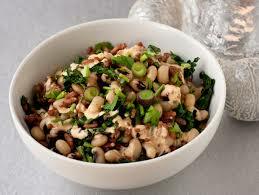 After all, as Brillat-Savarin (1775-1826), was fond of saying “Tell me what you eat and I will tell you what you are“. 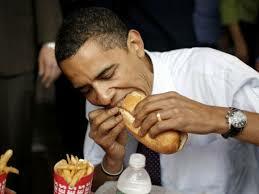 What better way to assess the suitability of presidential candidates than by observing what they eat! I recently purchased a copy of “The President’s Table – Two Hundred Years of Dining and Diplomacy” by Barry H. Landau. The book is a fascinating compilation of the American presidency from George Washington to George W. Bush. 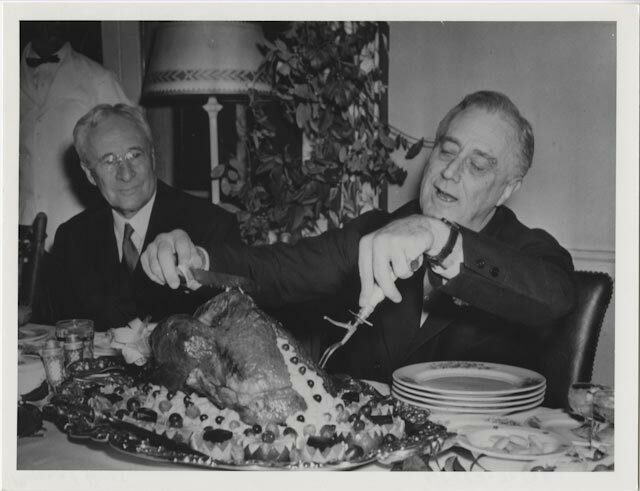 In addition to hundreds of photos of presidential dining tables, china, menus, etc., each president is noted for his favourite food. 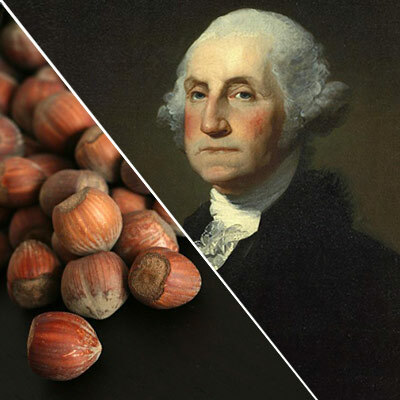 For example, George Washington was very fond of hazelnuts. 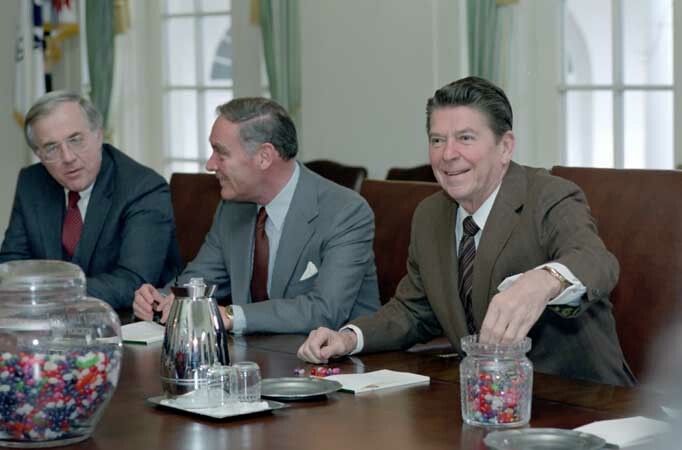 Ronald Reagan, as everyone knows, had jars of jelly beans scattered all over the White House. Andrew Johnson loved “Hopping John” and pecan pie. When not picking up his beagle by the ears (! 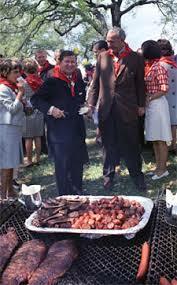 ),Lyndon Johnson, being the consummate Texan, felt at home in front of the grill. 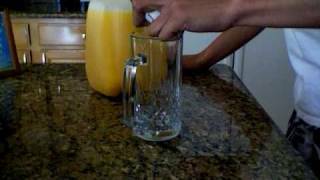 Would you believe that Woodrow Wilson loved to start his day by drinking two raw eggs in a glass of juice? 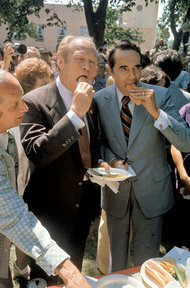 So, the current 2016 presidential candidates have been photographed a gazillion times around the nation, often stuffing their faces with fair food, fast food and finger food. 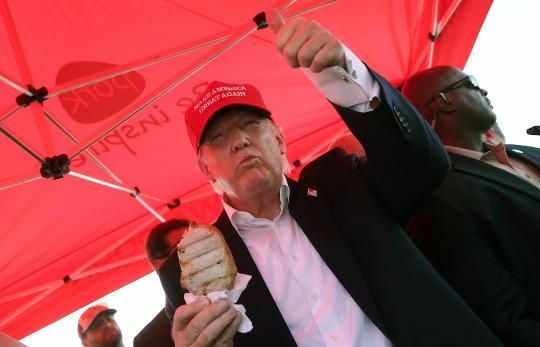 You have to admit, it’s hard to look cool and classy with the paparazzi just waiting for that photo-op when you drip mustard down your shirt, which you have to wear to the next three rallies. Ted Cruz claims he “hates” avocados, but enjoys beef enchiladas and the occasional Guinness. 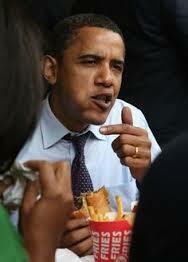 He also confesses to liking McDonald’s Egg White Sandwiches, BBQ, Mexican food and “fast food”. John Kasich seems to be low-key and the only thing I could find out about his food preferences was that he likes pasta and chicken wings. 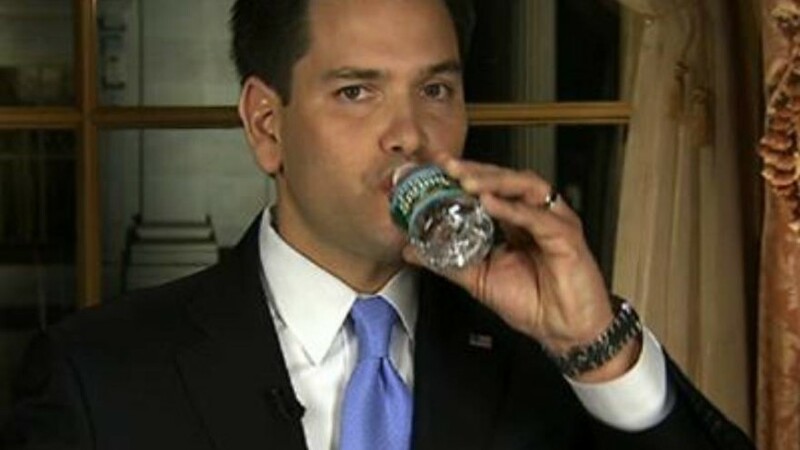 Marco Rubio is known for consuming large quantities of H2O and he admits to breakfasts of eggs, whole wheat toast, blueberries with honey, orange juice and black coffee. Ah, truly the breakfast of champions! 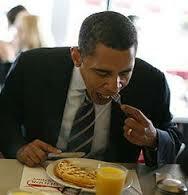 He also likes chicken quesadillas and pizza. 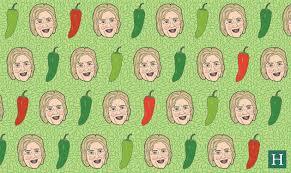 Hillary has a hankering for jalapenos, when she’s on the road, and takes skim milk in her tea. She also indulges in hummus, scrambled eggs, chocolate and “Boca” burgers. 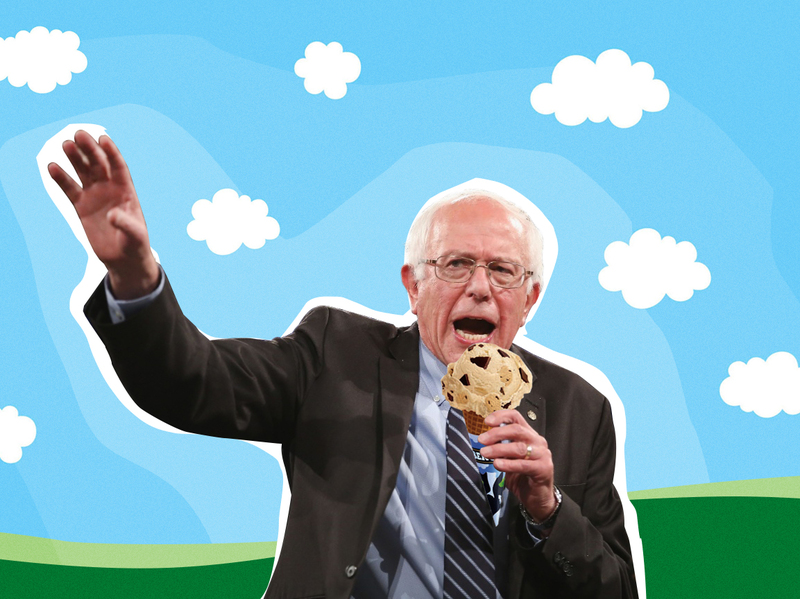 Like John Kasich, Bernie Sanders is seldom photographed shoving food into his mouth: he says he loves pork chops and scrambled eggs (though not necessarily together) and claims to be a pretty decent grill master. And, then, of course, is “The Trump“. Mr. Trump claims to be a teetotaler, even though he was marketing vodka with his name on it at one time. Just give him a meat loaf, diet soda (no coffee or tea, thank you very much), red velvet cake (do people still bake those? ), bacon and eggs, hamburgers and to top it off with a plate of See’s candies. Simple pleasures for a simple man (you may interpret “simple” in any fashion, which you deem appropriate). OK. Here’s the real quiz for readers. Does anyone know what Libertarian candidate Gary Johnson eats? 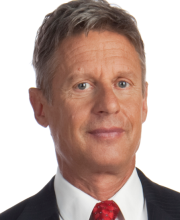 Does anyone know who Gary Johnson is? Well, if you’ve resided in New Mexico for any length of time, you will remember that he was governor of New Mexico from 1995 through 2003. I could not locate many pictures of Gary Johnson, let along one of him eating, so I have no idea what he prefers in the way of food. Probably enchiladas, tamales and green chile wine, if he has any New Mexican blood in him. 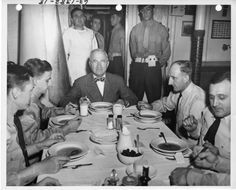 Now, whichever candidate makes it to the big house on Pennsylvania Avenue, there will undoubtedly be changes to the family menus, and probably to state dinners as well (I’m sure the White House kitchen staff just loves election year). 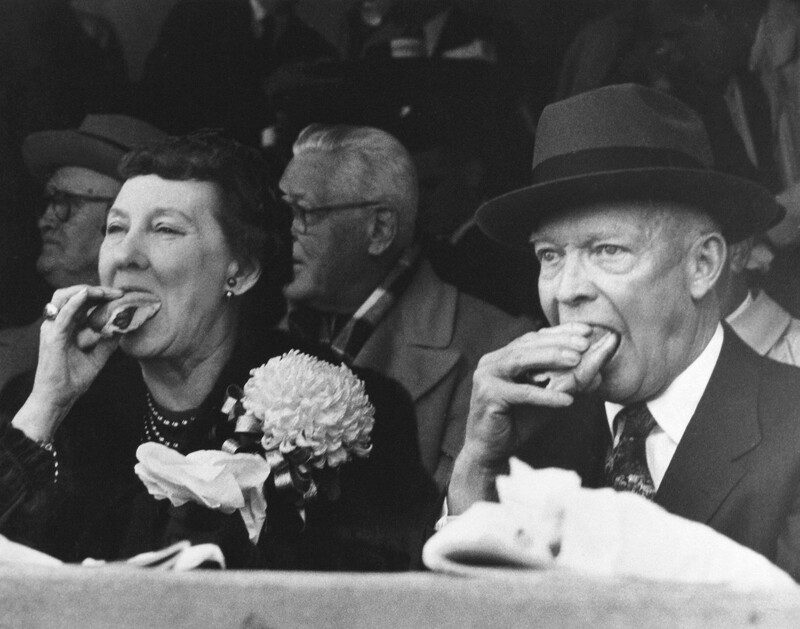 What preferences and idiosyncracies will the candidates spouses bring to the meal plan? Like Ted, will Heidi Cruz also eschew avocados? 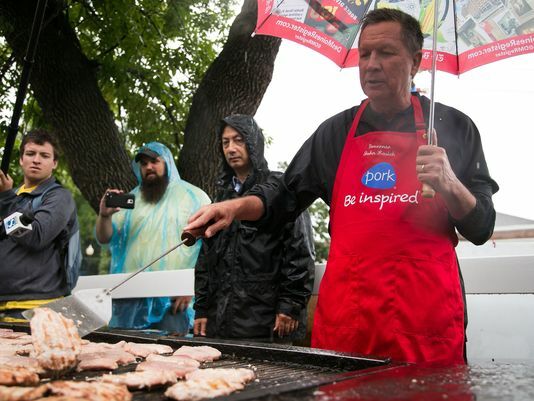 Does Karen Kasich crave chicken wings, too? 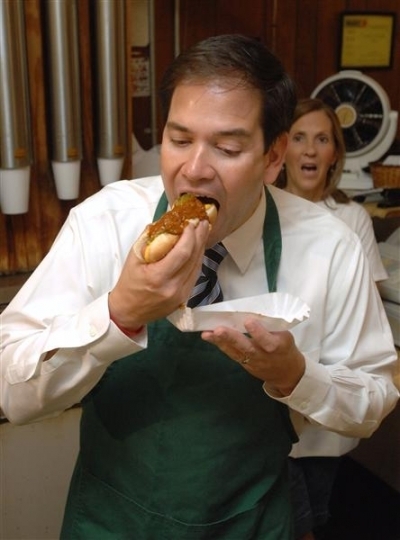 Will Jeanette Rubio be sending out for Pizza for Marco on a regular basis? 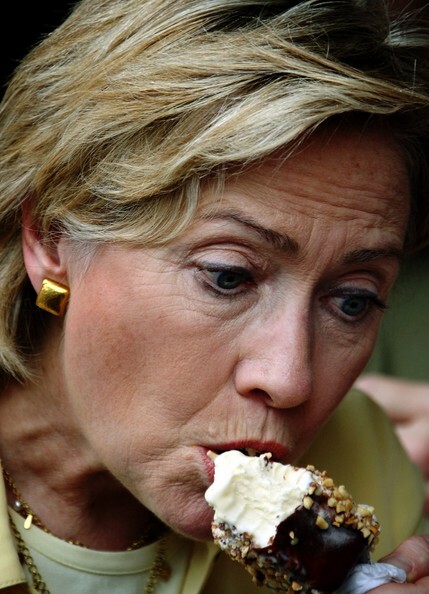 We all know about Hillary’s spouse and his eating habits, so no need to pursue that. 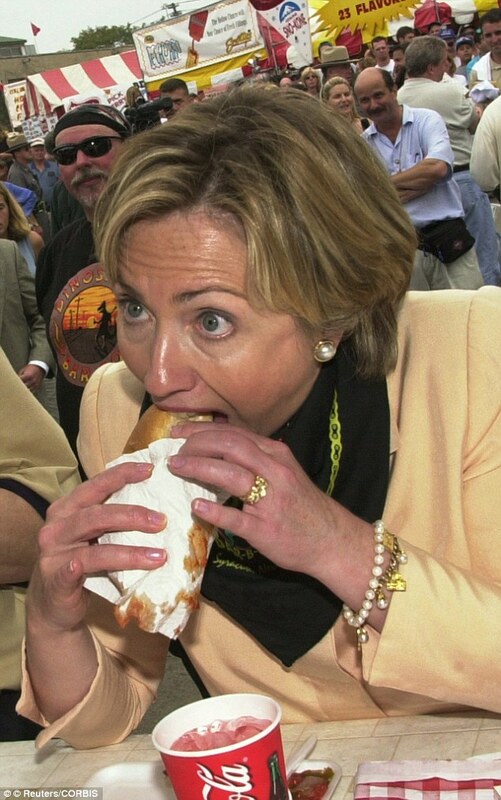 Jane Sanders is a low profile spouse, so we don’t know if she lets Bernie do all of the grilling or not. Mrs. “The Trump” hails from Slovenia, so perhaps she will bring her exotic European fare to bear, to the delight of the White House chefs. As for Gary Johnson, the last we heard was that in 2012, he was engaged to Santa Fe realtor, Kate Prusack, however, no word as to their status and since nobody outside (and even inside) New Mexico knows who he is, we give him short shrift here (sorry, Gary). 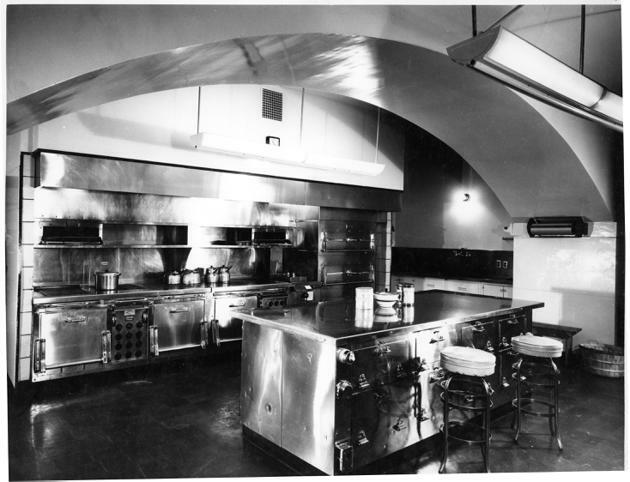 The White House kitchens have evolved over the years and no doubt today, have every modern appliance and convenience. 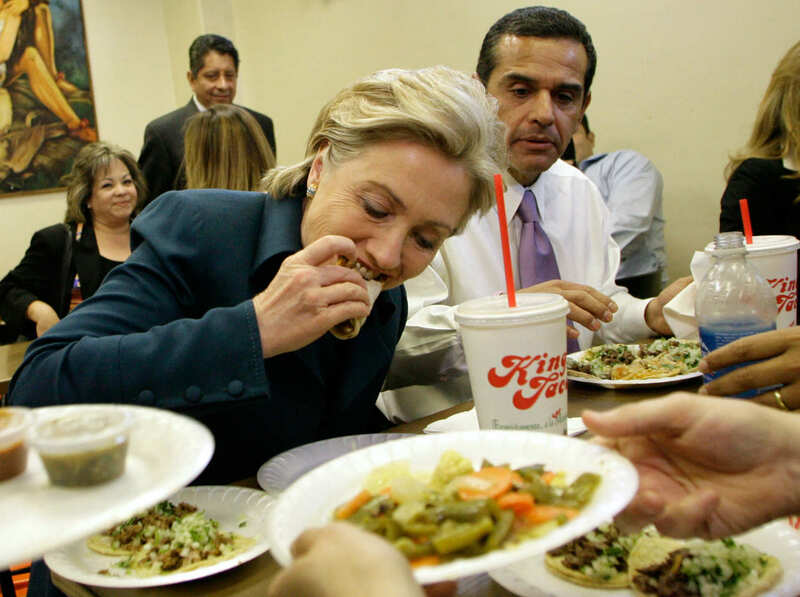 I wonder if the next president will insist on having his (or her) food cooked “sous-vide“, or ask the chefs to start using liquid nitrogen in the kitchen. 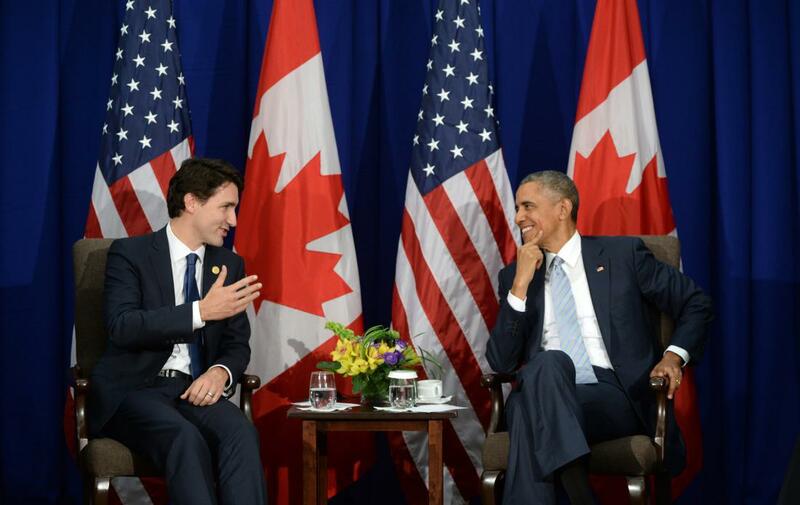 Newly elected Canadian Prime Minister, Justin Trudeau, visited President Obama in Washington this past week. 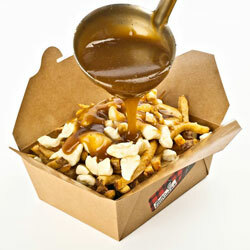 No doubt, the White House Chefs were busy leafing through Canadian cookbooks to find a recipe for a Canadian national dish, “Poutine“, which is a conglomeration of french fries and cheese curds, smothered in gravy. 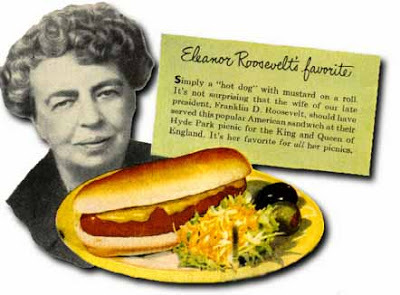 In another cookbook in my collection, “Unusual Origins of Popular Recipes” by Patricia Bunning Stevens, several recipes have been culled from Presidents and other political types. There is “US Senate Bean Soup“, “Hartford Election Cake“, “Jefferson Davis Pie“, and “President Tyler’s Pudding Pie“. 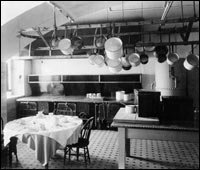 There are numerous cookbooks by and about politicians, including “The White House Cook Book“, by Mrs. F. L. Gillette, first published in 1887. 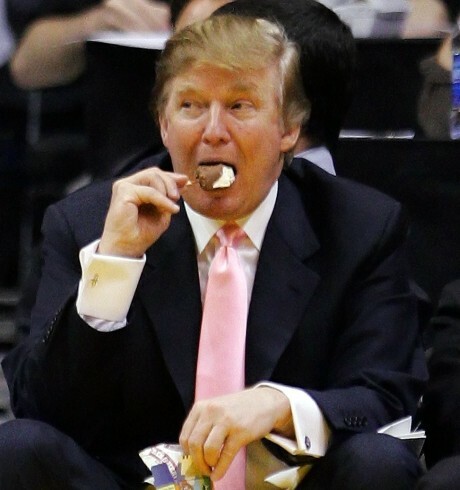 So, in this 2016 election year, if you can stand the endless chatter, speculation, rabble-rousing and all-round nonsense, watch the politicians to see what they eat. 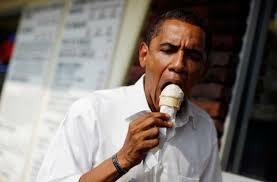 Draw your own conclusions and remember the pithy words of Brillat-Savarin. This entry was posted in Cookbooks, Cooking, Cooking and Social History, Uncategorized, Vintage Cookbooks and tagged 2016 Presidential Election, Canada, cookbooks, Cooking, New Mexico, Presidential Candidates, Presidential Food Preferences, Presidents, social history, Sue Jimenez. Bookmark the permalink. Incredible post. Thanks a ton for writing.